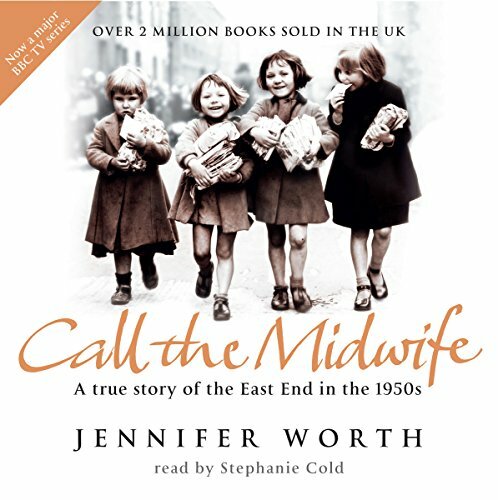 Showing results by author "Jennifer Worth"
When twenty-two-year-old Jennifer Worth, from a comfortable middle-class upbringing, went to work as a midwife in the direst section of postwar London, she not only delivered hundreds of babies and touched many lives, she also became the neighborhood';s most vivid chronicler. 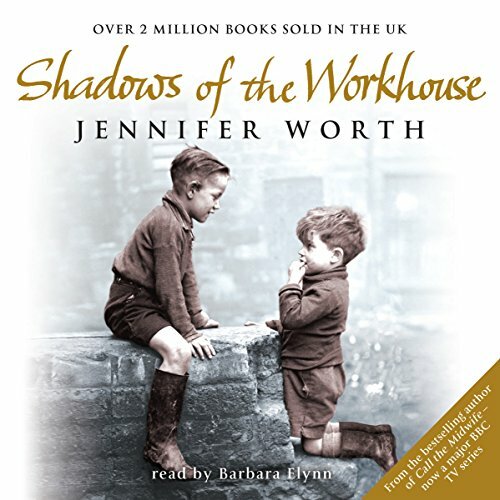 Woven into the ongoing tales of her life in the East End are the true stories of the people Worth met who grew up in the dreaded workhouse, a Dickensian institution that limped on into the middle of the twentieth century. 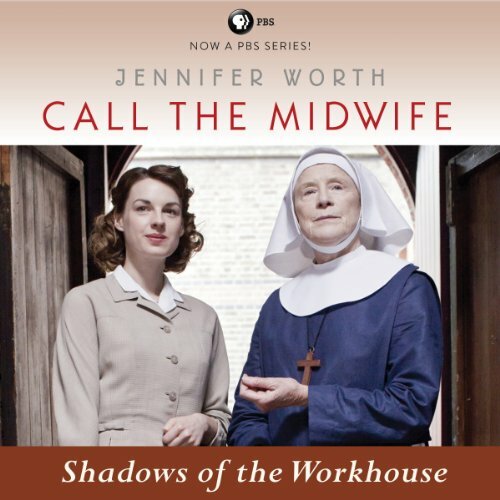 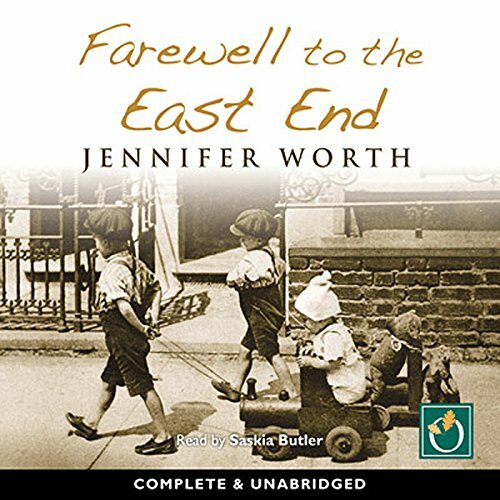 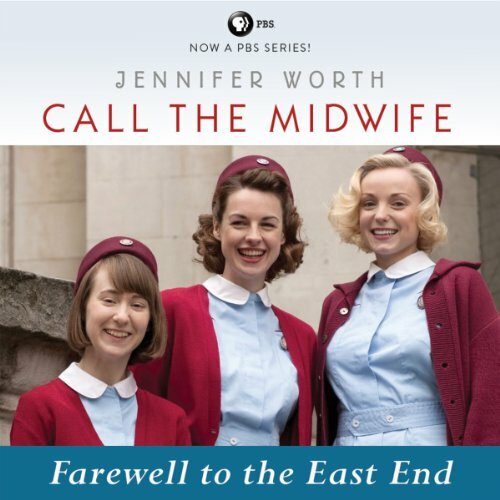 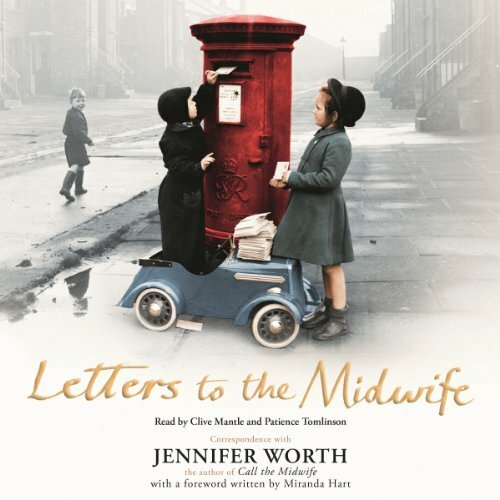 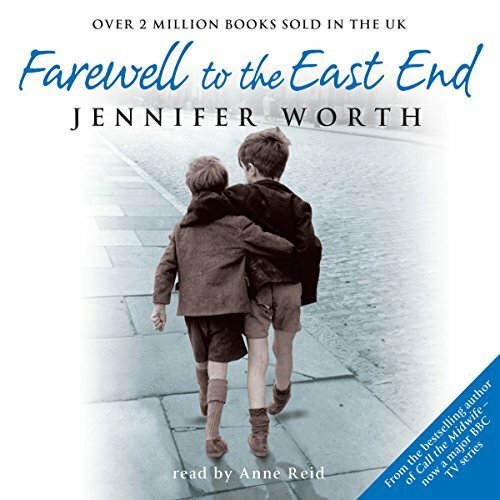 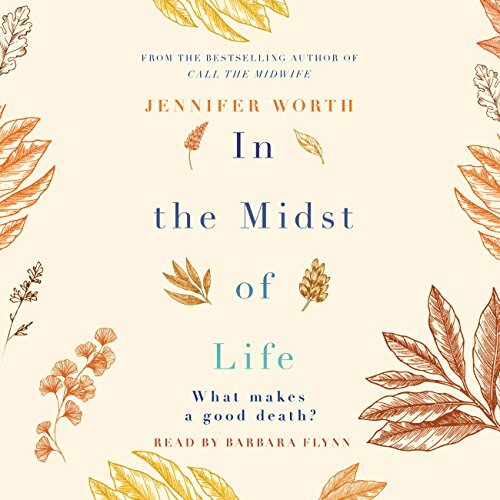 When 22-year-old Jennifer Worth, from a comfortable middle-class upbringing, went to work as a midwife in the poorest section of postwar London, she not only delivered hundreds of babies and touched many lives, she also became the neighborhood's most vivid chronicler. 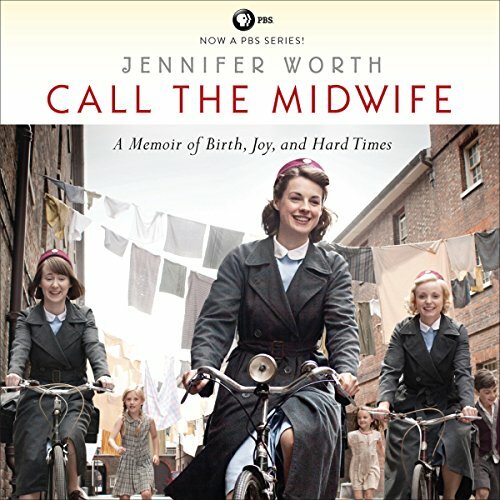 Call the Midwife: Farewell to the East End is the last book in Worth's memoir trilogy, which the Times Literary Supplement described as "powerful stories with sweet charm and controlled outrage" in the face of dire circumstances.